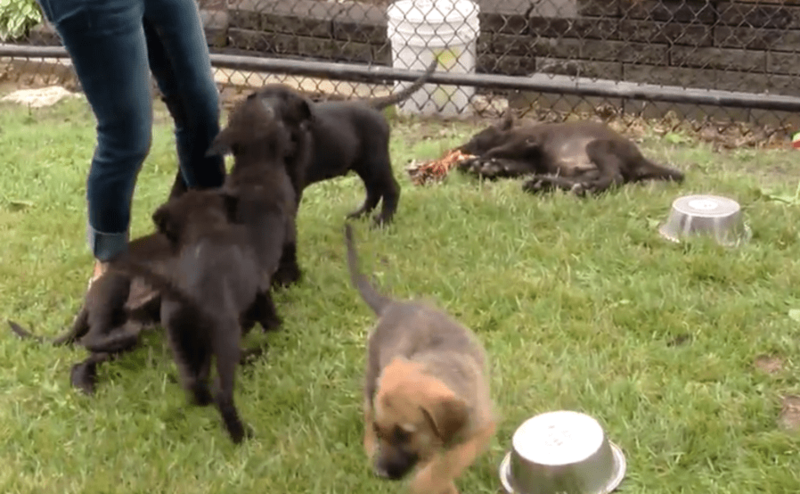 After eight puppies were abandoned on the side of the road in Texas, an animal shelter came to the rescue and brought them all the way from Brownwood, Texas to Wintersville, Ohio. Their journey was, by no means, a simple one. The puppies were first found fighting for their lives in a muddy ditch. They were extremely weak and dehydrated after being forced to fend for themselves in the harsh Texas sun. Once the puppies were discovered, their journey was far from over. 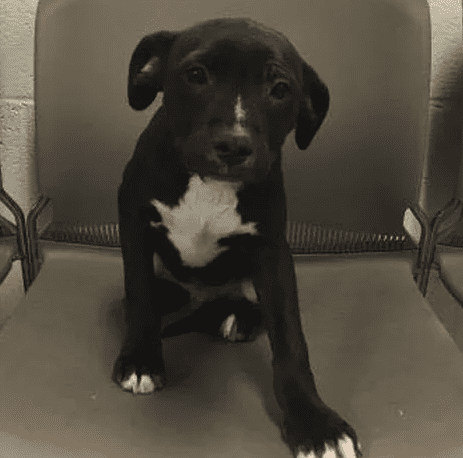 They were immediately brought to what is known as a “high kill” shelter, and after only a few hours, were scheduled for euthanasia. Things weren’t looking good for the pups. Luckily, they were rescued once more. The puppies would eventually end up under the care of the Jefferson County Humane Society. This is because no-kill shelters and rescue organizations often work together to aid in urgent cases. An incredible network of shelters helping other shelters enables these miracle workers to save so many pets in danger of being put down prematurely. “We have had a lot of other rescue groups come in and they help us get some of our animals adopted out like when we’re too full or things of that nature, so we kind of help each other out, and so this was a favor to help this particular shelter,” said Damewood. 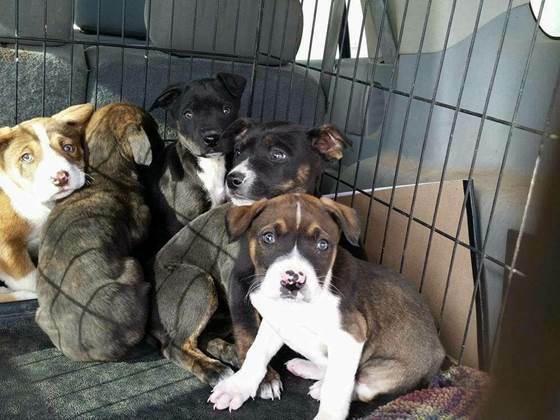 The JCHS has appropriately titled the puppies’ journey “the freedom ride.” The 20-leg trip required 16 different volunteers to drive a total of 1,300 miles. But it was all worth it to save these adorable pups! Since arriving in Ohio, the puppies have been vaccinated and are hoping to find forever homes in the near future.